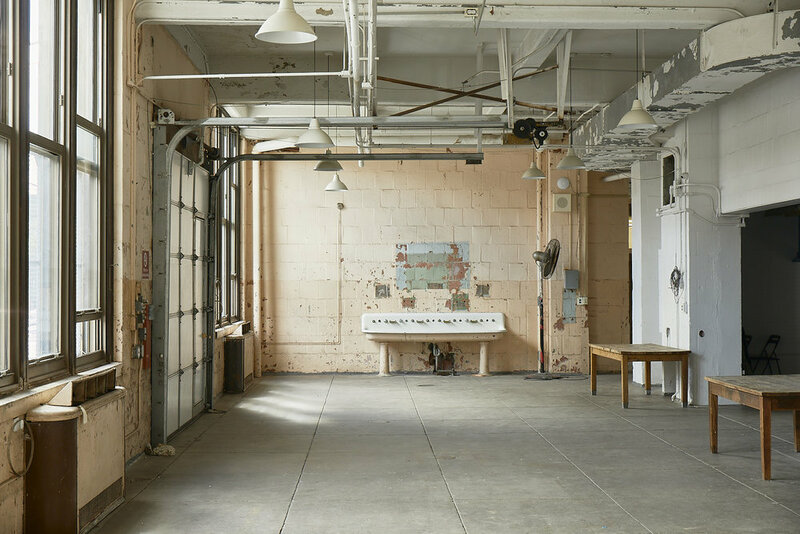 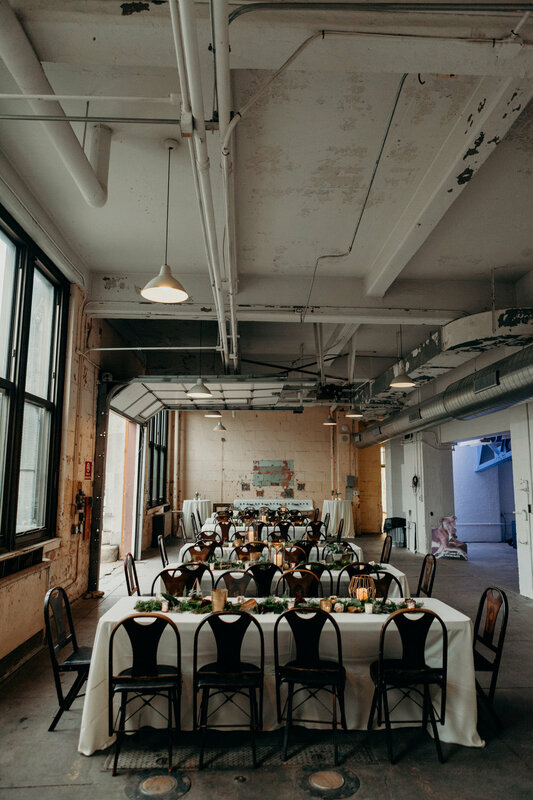 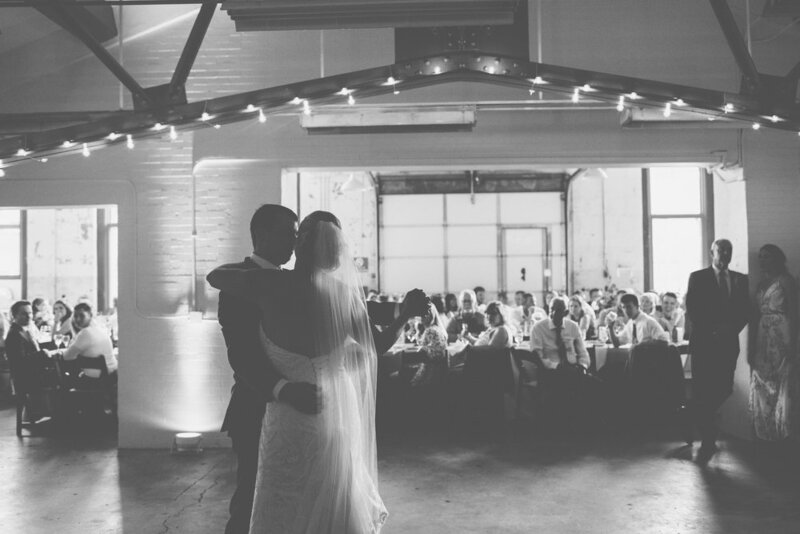 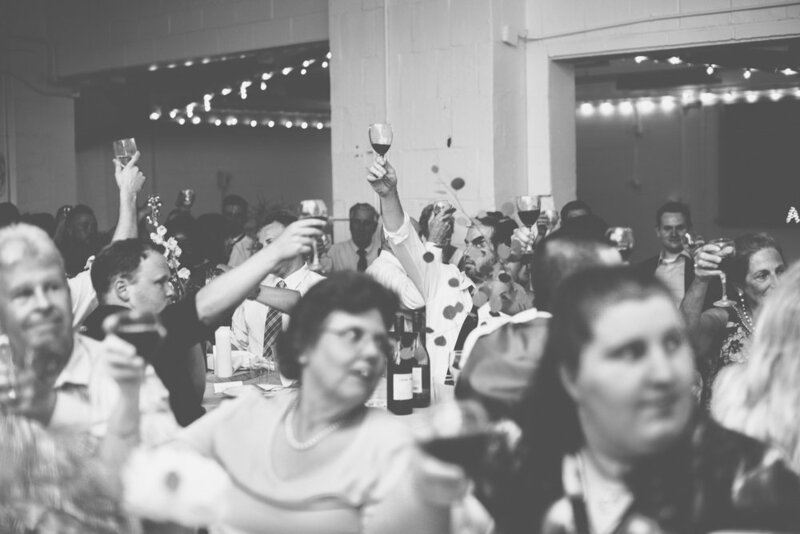 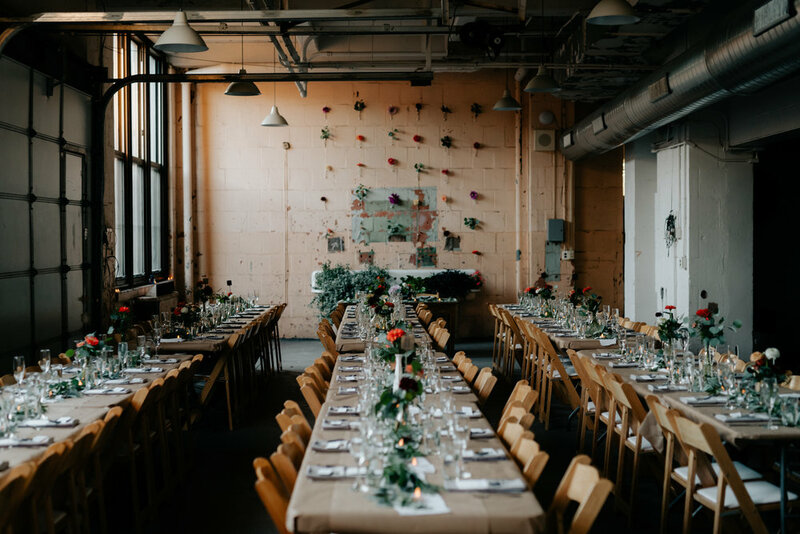 Once home to the mechanic's shop at BOK, this industrial space is well suited for seated weddings of up to 100 guests, as well as smaller events with a more intimate layout. 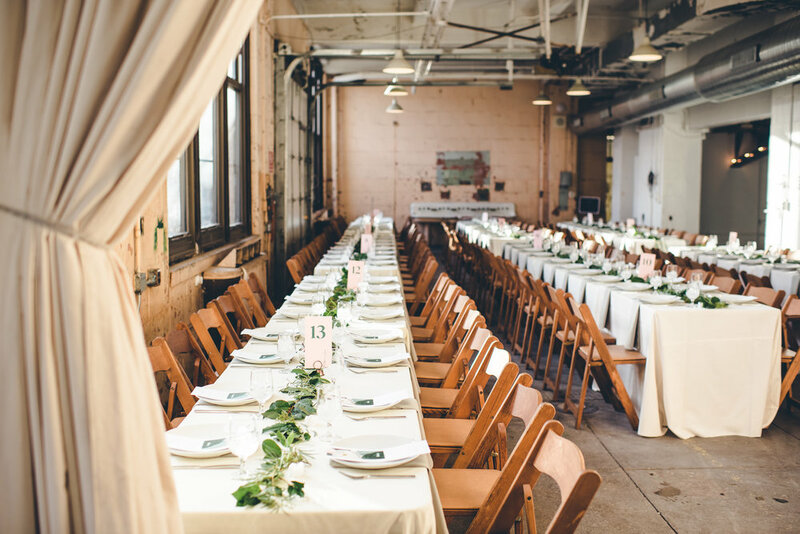 The workshop can also host a slightly larger affair with station dining. 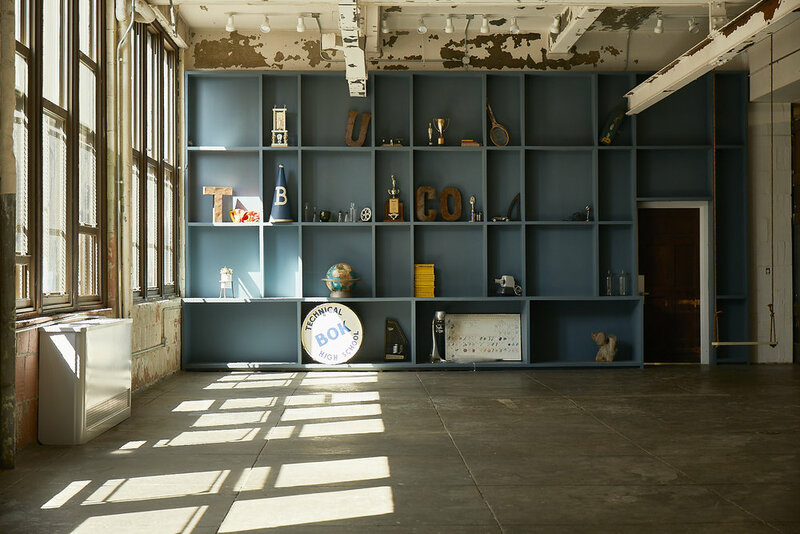 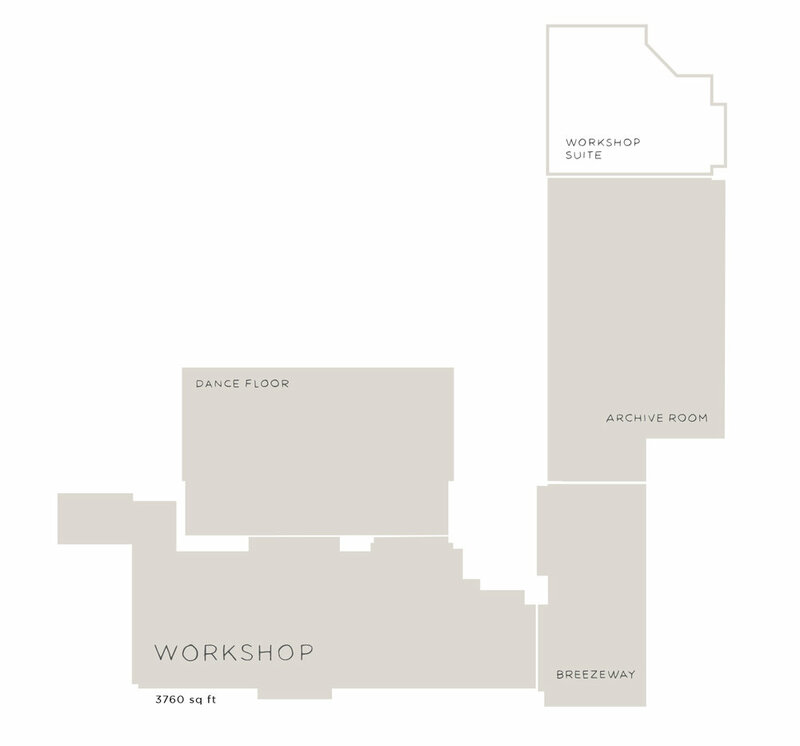 The space features a customizable archive wall, as well as an abundance of natural light and is fixtured with dimmable lighting for the perfect ambiance for evening events.